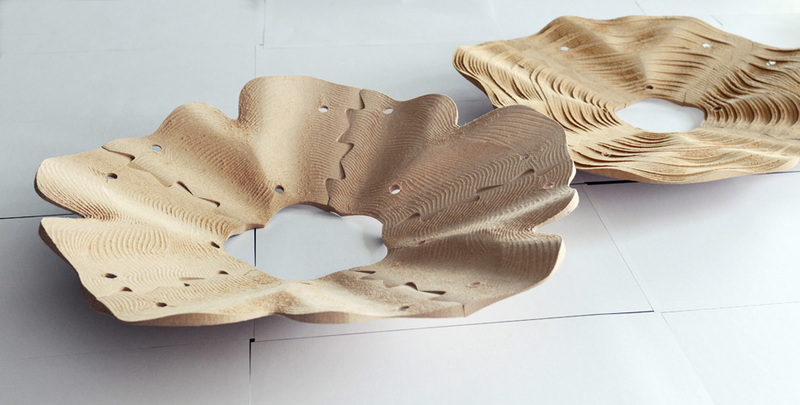 Multiple axis robots have brought a lot of inspirations to free-form surface fabrication. One strategy assembles materials to construct complex structures, for instance, robotic 3D printing and robotic masonry. The other chooses material-removal process. For example, the TRI_V project of Lab.AAA cut polystyrene boards with hot wire to produce shell components. 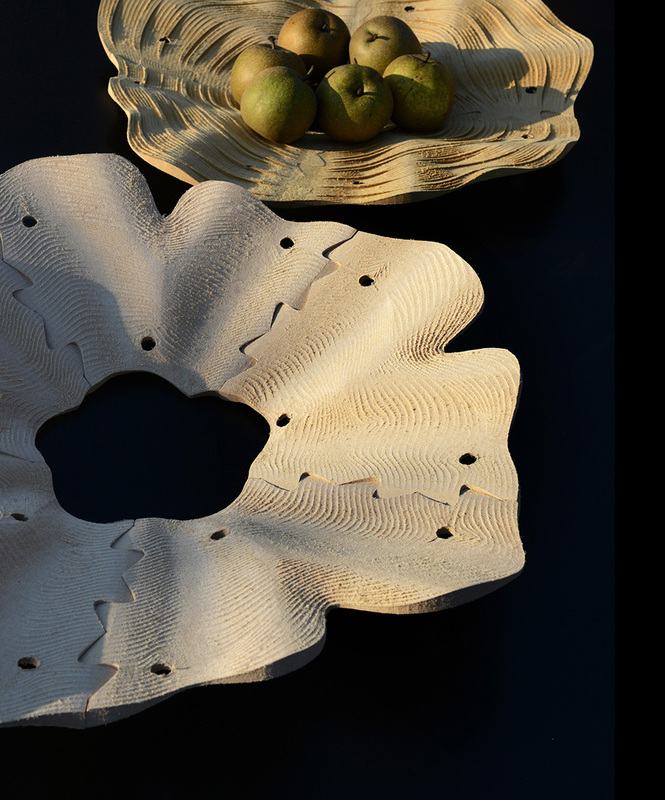 While the ‘Generative Surface Machining’ project focus on subtractive milling of materials such as polystyrene and wood. Tool path planning is critical in traditional 3-axis milling and even more complicated with 5-axis machines and robots. Traditional algorithms were developed under the presumption that tool paths are calculated from desired surface, i.e., tool path serves as a function of the surface. 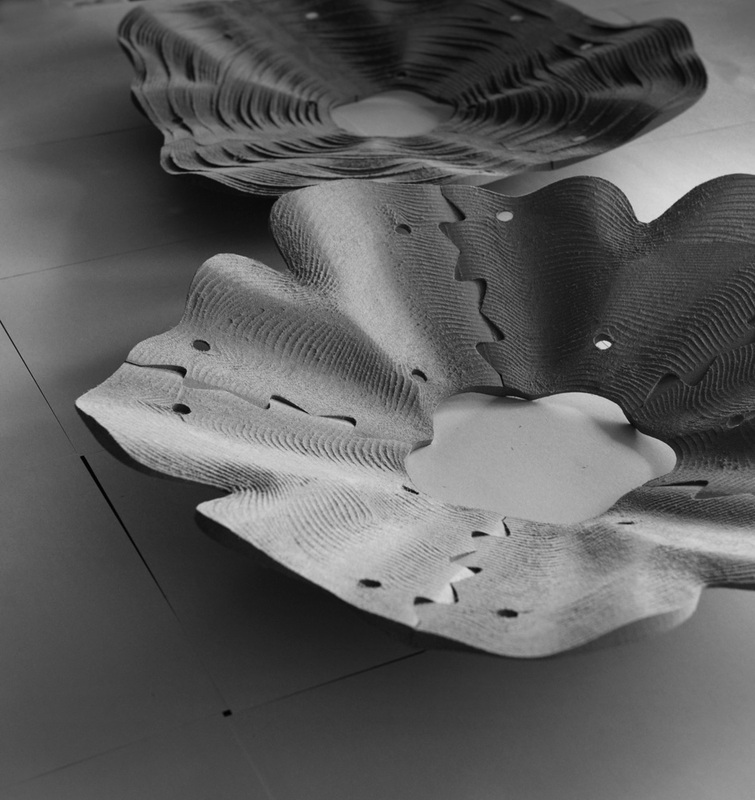 By contrast, Generative Surface Machining constructs the tool path directly, though taking account of the geometrical and procedural limitations of milling tools from the outset. The limits of physical tools are integrated into the algebraic structure of the tool path. The research creates a new perspective to revisit the traditional problems of path topology/parameters and tool orientations. 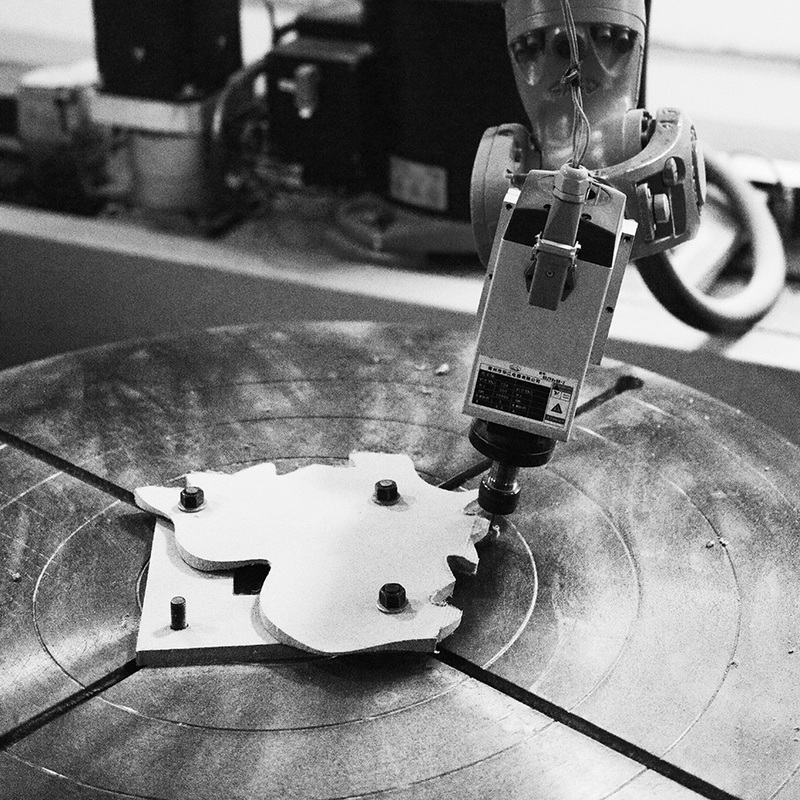 The first tests are carried out with dense polystyrene boards and milling tools mounted on a KR 6 R900 robot. The resulting surface serves as a consequence of running the tool path, rather than a physical approximation of predefined geometry. 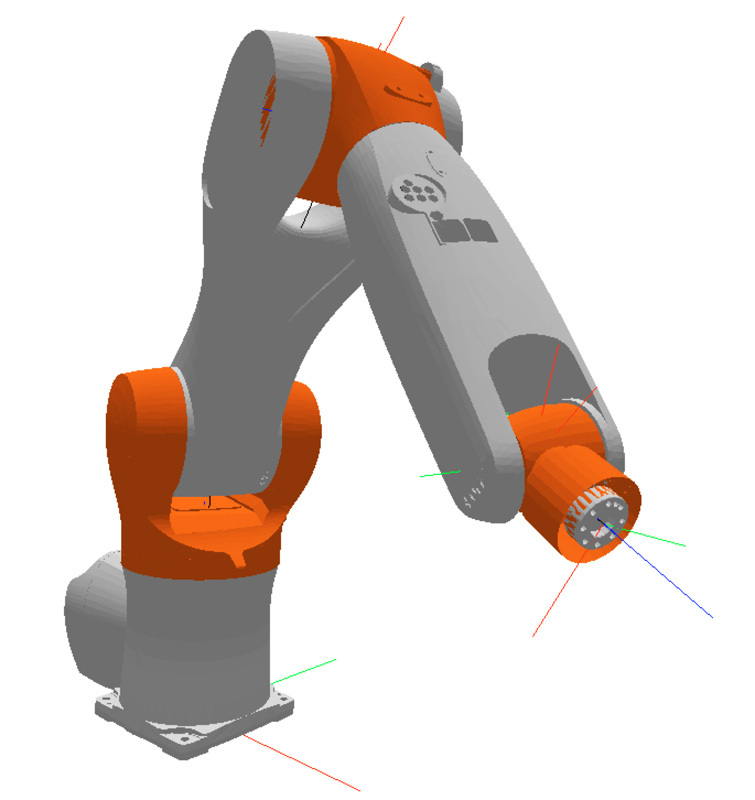 Robot: forward and inverse kinematics. KRLwriter: put geometric data into a .src file. January 10, 2015 | Filed under Others.